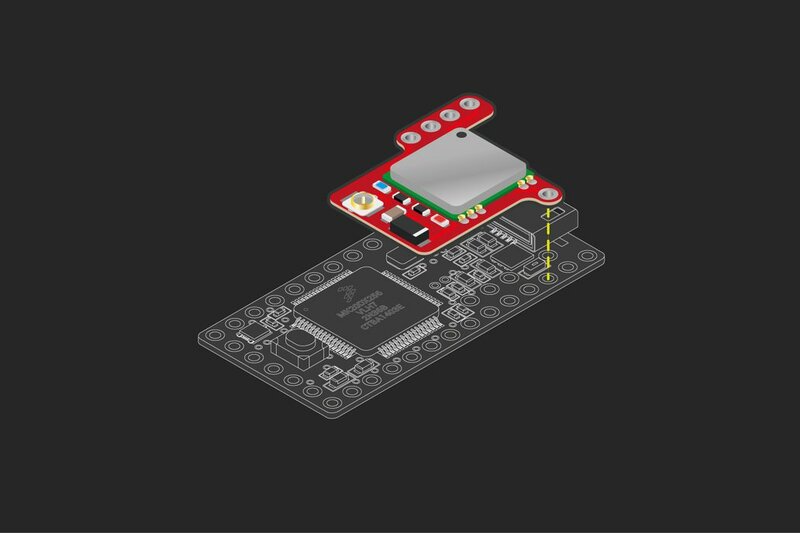 The TinyGPS module is a small and simple "backpack" that can be added to just about any Teensy project. It can be directly soldered to the Teensy with headers to eliminate wires, but is also breadboard friendly. The board includes two low-current LEDs, a U.fl antenna connector and passives. The left LED can be programmed to do whatever you like, ie. blink when 3D fix is acquired, via pin 2. 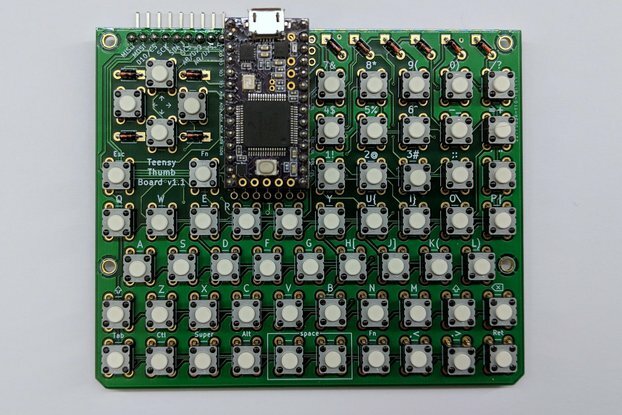 When placed on the Teensy, the board is unobtrusive to other pins. Most shields out there are fairly large and not directly made for the Teensy. Awesome specs in a tiny package. 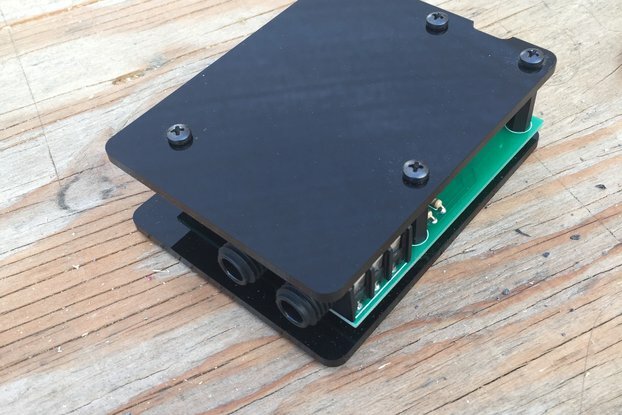 The active antenna setup allows for connecting external GPS pucks (via U.fl to SMA adapter), just make sure that 2.7V is enough to power it (some are 3.3V-5V input). Can be used in unison with the Slim MicroSD adapter and/or 10DOF MPU9250+MS5637 sensor addon. Use cases: DIY drones, low-orbit balloon tracking, war-driving, etc. Ideal for automotive application if you combine Teensy TinyGPS with DualCan addons and Nextion display you'll get fully pledge race dash. Ideal for project I'm working on at this moment.